√ Grab the opportunity to choose the BEST LOCATION for your home. √ Take the Pride to be part of the FIRST Camella Homeowners (Pioneer) in Bogo City! 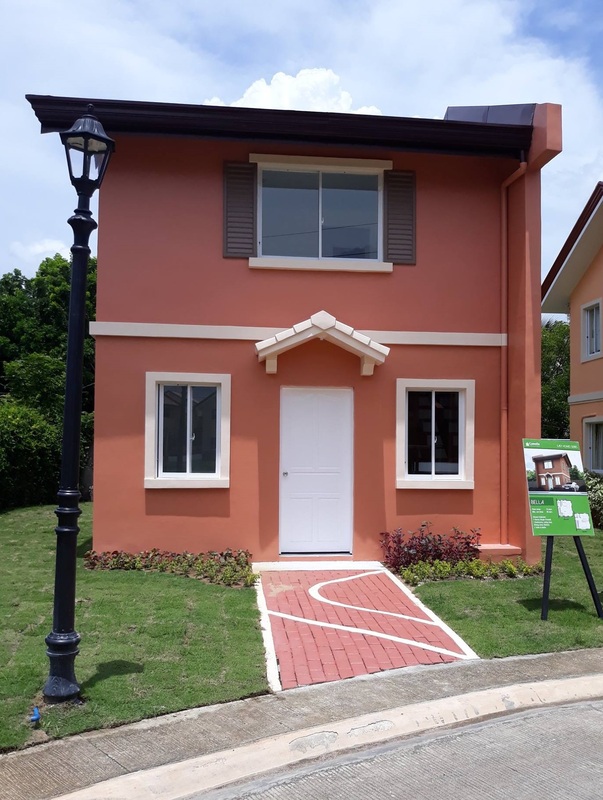 Camella Bogo is a 17.11-hectare house and lot development located along the provincial road right within the New Bogo City Central Business District in Brgy. Cayang, Bogo City. With affordable homes carrying the Modern Southern American feel, Camella Bogo is a picture-perfect gated community that is ideal for families who always dreamed of having a home convenient and accessible enough to the city central where they can live, work and play. With the city hall, commercial establishments, transport terminals and the city port just a few meters away, Camella Bogo is indeed a dream community. 1. RESERVATION FEE PHp 40,000 non-refundable and non-transferable. 1. RESERVATION FEE PHp 50,000 non-refundable and non-transferable.